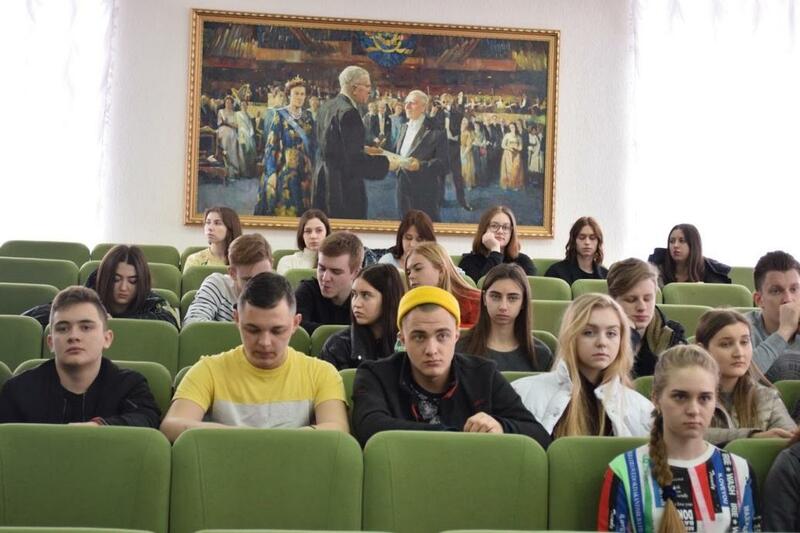 On March 21 2019, S. Kuznets Kharkiv National University of Economics held the International scientific and practical conference of young scientists, students and graduate students “INFORMATION TECHNOLOGY IN THE MODERN WORLD: RESEARCHES OF YOUNG SCIENTIST”. The conference was attended by students and young scientists of ICT specialities and international economics as well as the academic staff of IT departments. 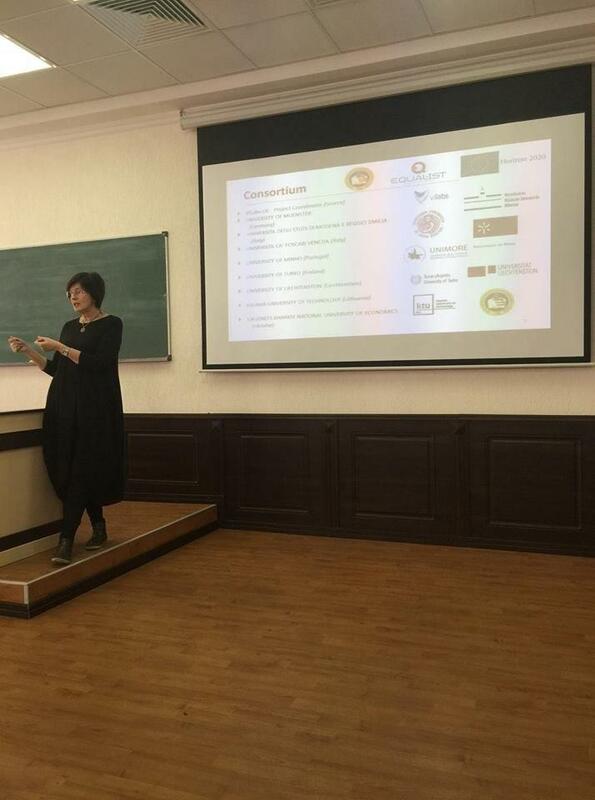 Within the framework of the plenary session, professor Iryna Zolotaryova made the presentation “Increasing the employability of graduates of IT faculties through the internationalisation of education” which was devoted to experience in the implementation of international grant projects at the Faculty of Economic Informatics. Among other projects, she presented EQUAL-IST project and results of GEP implementation as well as advantages of GEP actions for ICT students and staff of IT departments.